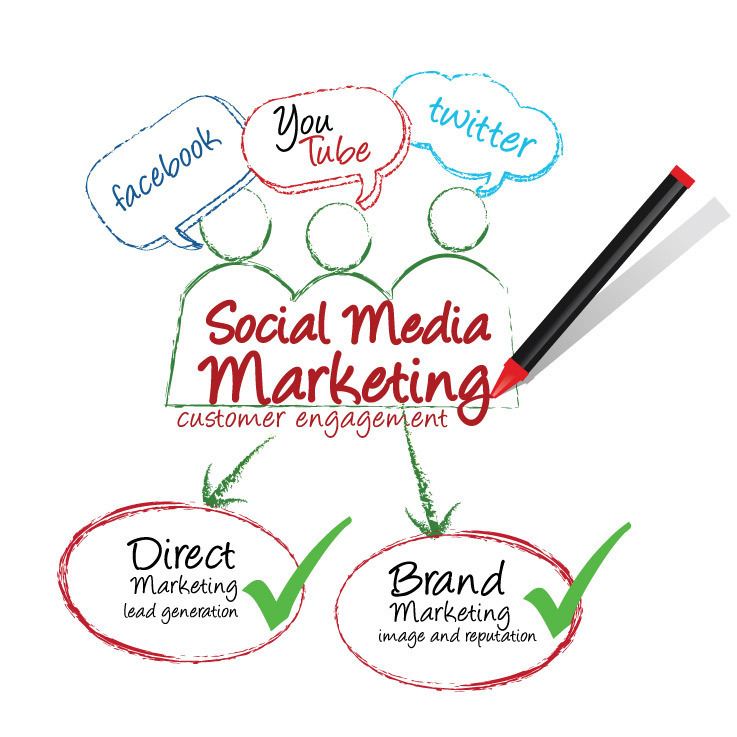 Are you utilizing social media to its full marketing potential? Sure, Facebook is still the "big dog" in the social media world, but who's to say that won't change? It's important that your business is present on several different social media channels. Why? Each channel has a different set of demographics, offering you even more ways to reach your customers! Facebook is obviously the top social media platform today. It is the second most popular website on the entire web, trailing only to Google. Facebook has more than 1.3 billion users. With a multitude of age ranges, income levels and education levels, you can reach just about any demographic you're looking for on Facebook. Facebook is great for building customer relationships, as well as increasing brand awareness and brand loyalty. Plus, the average times users spend on Facebook is 40 minutes per visit! Twitter has around 600 million users, most of them ages 18-29. If your goal is to reach a younger demographic, you definitely need to be on Twitter! Twitter has quickly become a place for everyone to easily speak to the public. Over 80% of Twitter users access the social network from their mobile devices, many of them checking their Twitter feeds multiple times a day. LinkedIn has over 400 million users, mainly ages 30-49. The higher average income of users and working mindset of the network make it an ideal social network for B2B businesses. Think of it as the professional version of Facebook, the business networking luncheon of social media. LinkedIn is all about building up and keeping business contacts. If your target market is other businesses or business professionals, you need to be on LinkedIn. Google+ has been touted by many magazines and news blogs as a must-have. While Google+ may have less active users than other social media sites, it's still a platform that you want to consider for your business. Since it is Google's own social media platform, it is weighed heavily in search engine rankings. Unlike Facebook and Twitter's rather stable gender balance, nearly 70% of Google+ users are male. If your target market includes a male demographic, and you want to get noticed in the search engine world, Google+ needs to be in your social media marketing plan! YouTube has 1 Billion users of all ages. It has become the world's #2 search engine! This platform is a great way to build brand awareness. According to comScore.com data, YouTube has a huge audience, reaching 81.2 percent of Internet users in the U.S. For businesses, YouTube is an opportunity to reach people in the moments that matter, when they're looking for answers to their most pressing questions or exploring their interests and passions through video. In these moments, people are increasingly turning to mobile for answers. The average YouTube viewing session on a mobile device is more than 40 minutes. The best part is, you don't have to be a professional videographer to use YouTube for your business - check out our blog titled, "Leveraging YouTube for Your Business" for some other great video ideas. Pinterest has over 7 Million users, with an affluent female demographic. If you're business is highly visual, such as in the fashion industry, wedding industry, etc., Pinterest might just be for you! Pinterest is also great for lead generation - 93% of Pinterest users made an online purchase in the past 6 months. According to a study by Shopify, people referred by Pinterest are 10% more likely to make a purchase on an e-commerce site than users of other social networks. They also tend to spend twice as much as those referred by Facebook. 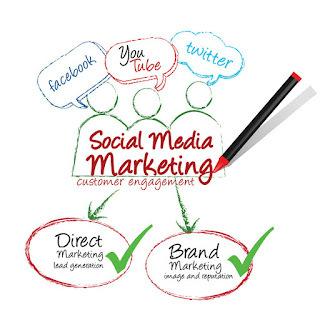 Think about your target market and what goals you have with your social media marketing campaign. Once you have those, you can easily determine which social media platforms you should give the most attention to. Using a variety of social media platforms can not only increase your reach, but also improve your search engine rankings. For help starting a robust social media campaign, give MSW Interactive Designs a call at 573-552-8403 today!